RiRi don’t stop. The queen of inclusivity has teased her latest colour in her line of the STUNNA Lip Paints. And it’s a hot AF pink which is giving us Super Barbie realness! The new shade, UNLOCKED, was introduced to the world via Instagram. In the campaign shot, the brunette beauty shows off her abs and her outfit, complimenting the lip paint. And of course, the internet was collectively SHOOK! #UNLOCKED the shade!🔓💕 @badgalriri slaying our new hot pink #STUNNA Lip Paint that drops on February 12 at fentybeauty.com, @sephora, @harveynichols, and #SephorainJCP! For the ones that have been living in seclusion, STUNNA is Fenty Beauty’s range of liquid lipsticks – the kind that have a consumer cult. A weightless, longwear liquid lipstick with a soft matte finish — born in a range of head-turning shades that look incredible on all skin tones. An all new #STUNNA Lip Paint shade coming for y'all! 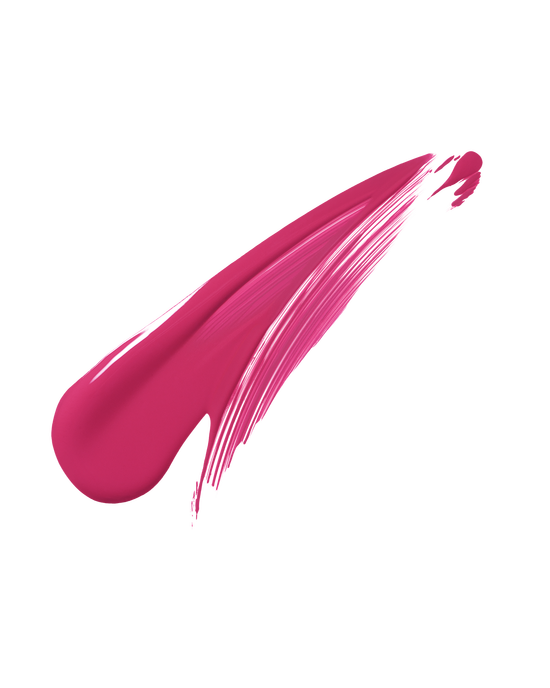 Meet #UNLOCKED, a hot pink shade, in the same soft-matte long-wearing formula that looks good on every skin tone! 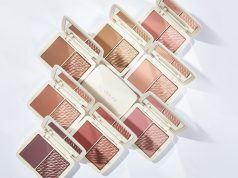 🙌🏾🙌🏿🙌🏻🙌🏼🙌🏽 Available February 12 at fentybeauty.com, @sephora, @harveynichols, and #SephorainJCP! UNLOCKED gives me a lot of Nicki Minaj, circa 2010 vibes. Remember the Hot Pink hair at the VMAs? It also borderline reminds me of Candy Yum Yum from MAC, although it is slightly more vibrant. Soon, the family of 5 will become a family of…8 (yes, there are a few other shades launching really, really soon!) But for now, pre Valentine, the spring-ready pink, UNLOCKED will make it’s debut. 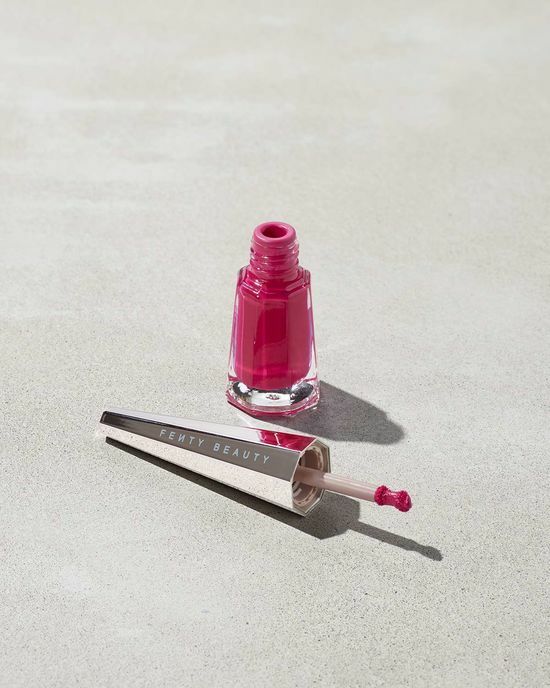 If hot pink is your thing, find the new shade on February 12th at fentybeauty.com, Sephora, Harvey Nichols, and JC Penney. Like the rest of the STUNNA lip paints, UNLOCKED will retail for $24.